With more and more people getting health conscious these days, artificial sweeteners and syrups have been replacing the old plain sugar at a fast pace. Though unfortunately most of these widely accepted and highly used sugar alternatives are found to be bad for our health, there is one unique product that is a clear winner. We are talking about ‘xylitol’. It is not only the safest natural sweetener you can ever have, but it also comes with a ton of great health benefits. Xylitol, the carbohydrate that looks, tastes and behaves pretty much like common table sugar, is primarily an all-natural, alcohol-based sugar replacement with a chemical structure resembling both sugar and alcohol partially. It is extracted from the bark of fibrous plants including birch trees and processed into a white crystalline granular substance. 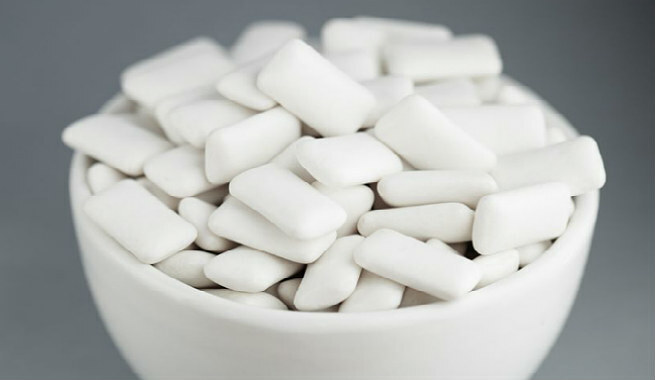 Xylitol actually has 40% fewer calories (2.4 calories/gram) and 70% fewer carbohydrates than plain sugar and hence, it has been approved by a number of authorities for uses in pharmaceutical products, oral health products (toothpaste, mints, chewing gums, etc.) and various food products (sweets, beverages, baked items, tabletop sweeteners, etc.). While xylitol naturally occurs in a lot of fruits and veggies, it is also generated within our body as an intermediate product during the metabolism of carbohydrates (mainly glucose). An average adult body can produce up to 15 grams of xylitol a day, which is then absorbed into the cells as a complex carbohydrate. 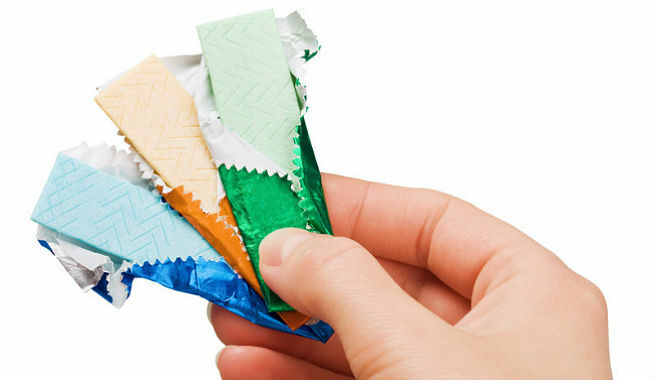 Why Choose Xylitol Over Sugar? Being a chemical compound that is hard to digest, absorb, and utilize for our body as well as having a range of negative effects on our health, sugar should be considered as a ‘white poison’. No matter which form of sugar you consume, it will cause you addiction to some extent and eventually lead to a number of moderate to severe diseases including hypoglycemia, hypertension, obesity, diabetes, increased levels of triglycerides, increased bad cholesterol levels, cardiovascular disorders, systemic infections, periodontal disease, tooth decay, cavity, tooth loss, lack of concentration, forgetfulness, disruptive behavior, learning disorders, autoimmune disorders, immune deficiency disorders, hormonal disorders, cancer, and many more. Xylitol has been proved to be the ideal natural sugar replacement that can eliminate our sugar cravings by satisfying our sweet tooth perfectly as well as offering us a wide array of health benefits. Unlike sugar, it heals our body and repairs our health by strengthening immunity, shielding against chronic degenerative diseases, and fighting against premature aging. Being a 5-carbon sugar, it holds great antimicrobial properties that prevent unwanted bacterial growth in our body. Studies have found that after the consumption of xylitol, (1/3)rd of it absorbed by our liver while (2/3)rd of it is transformed into short-chain fatty acids inside our intestinal tract by gut bacteria. 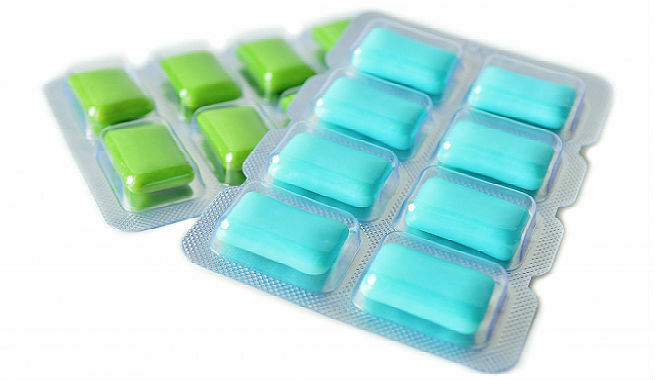 However, the best thing about xylitol is that it has no major toxic effects. There are very few natural products that can take care of our oral health as good as xylitol does. Being a non-fermentable compound, it can balance the acidic pH levels in our mouth, which is required for neutralizing the oral bacteria and averting the breakdown of tooth enamel caused by them. Apart from destroying cavity-forming bacteria build-ups, buffering acidic byproducts, and promoting an alkaline environment, xylitol also assists in the remineralization of the tooth. Xylitol can stabilize the level of insulin in our body naturally, thereby preventing spikes in blood glucose levels. Another reason behind it is its low glycemic index or GI (only 7), which delays the conversion of carbohydrates into glucose in our body. These help us in keeping our sugar as well as carbohydrate cravings under control. Unlike regular sugar and other artificial sweeteners available in the market, xylitol is absolutely safe for diabetics. After consumption, a huge amount of the sweetener passes through our body prior to the absorption of carbohydrates. It is effective in balancing and regulating the sugar levels in the bloodstream. Xylitol has amazing anti-aging effects on our skin, which plays a key role in keeping various signs of aging at bay. Studies have revealed that it is the insulin stabilizing capacity of the sweetener that eventually gives us a youthful and glowing skin. The antimicrobial qualities of xylitol help us steer clear of a certain bacteria called S. Pneumoniae, which is responsible the infections of the ear and upper respiratory tract in our body. Just like the remineralization of our tooth enamel, xylitol also helps in the remineralization of our damaged bone tissue. It can give bone density a significant boost and keeps diseases like osteoporosis away. Switching to xylitol from table sugar or other so-called ‘healthy’ sweeteners can promote our overall health with mild to zero negative effects on our body. However, make sure that you are not consuming xylitol that is processed from corn husks as those might be GMO or genetically modified products and hence, can cause harm to you.